At the start of training camp annually since the NFL club’s founding in 1967, the Saints become more than a conversation point for their passionate fans. 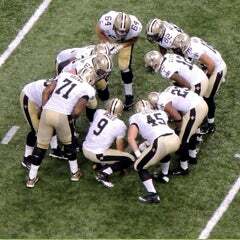 The fortunes of the team become the focus of everyday life in New Orleans. 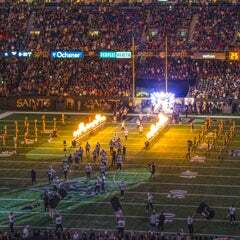 As the home of the Saints since 1975, the Mercedes-Benz Superdome is both the nerve center of New Orleans’ loyal fan base and the symbol of the team nationwide. The Superdome and the Saints are history’s companions. 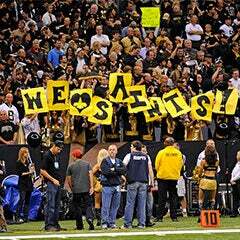 Every ticket for the Saints has been sold out on a season ticket basis since 2006, and in 2014 the club set a team record for attendance inside the stadium with 584,900 fans during the regular season, an average of 73,112 per game. 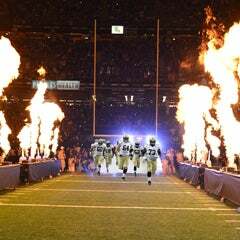 The largest Saints crowd in the Mercedes-Benz Superdome occurred Nov. 24, 2014, when 73,373 packed the stadium as the Saints took on the Baltimore Ravens. The Superdome was the site of one of the Saints’ greatest triumphs in the NFL playoffs. In the NFC Championship on Jan. 24, 2010, a field goal in overtime lifted New Orleans to a 31-28 victory over the Minnesota Vikings. 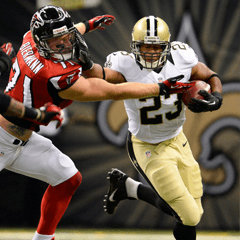 The stirring win catapulted the Saints to Super Bowl XLIV in Miami two weeks later, and a 31-17 defeat of the Indianapolis Colts. 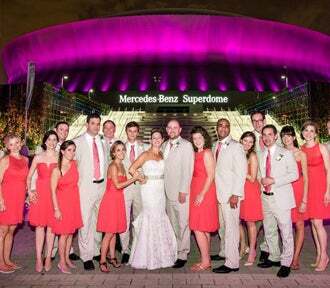 It only solidified the bond between New Orleans, the Saints and the Mercedes-Benz Superdome. The stadium’s exterior lighting is proudly emblazoned in brilliant gold to celebrate every kickoff inside its walls during football season. It is a signal of one of the NFL’s greatest home field advantages, and best game experiences. Complimentary parking is offered for patrons visiting the Team Shop in Garage 5 (except on Saints Home game days). 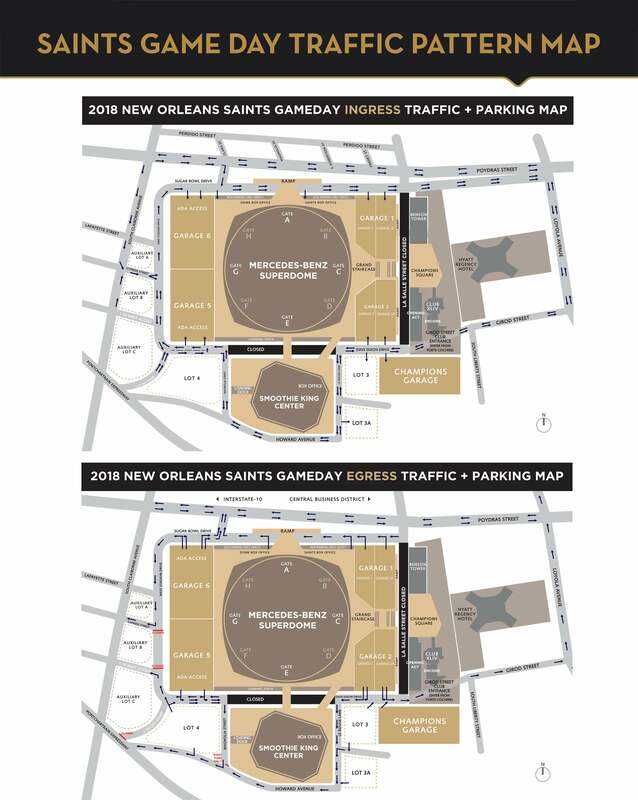 To access Garage 5, guests should enter the far right lane (closest to Superdome) with the call box that allows them to request that the parking office raise the arm. 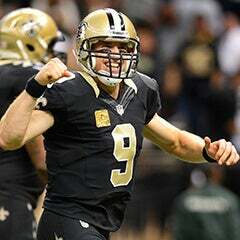 All New Orleans Saints tickets are sold through the New Orleans Saints only. There is currently a waiting list for season tickets, however to purchase individual game tickets, please visit the Saints website, visit the NFL Ticketing Exchange, or call (504) 731-1700 for more information onavailability. As mandated by the NFL, the Mercedes-Benz Superdome will use walk-through metal detectors at all entry gates to enhance safety and security. The State of Louisiana bans the possession of guns on the premises. All bags are prohibited other than clear vinyl bags no larger than 12” X 12” X 6”, Gallon Size Ziploc Bags (Limit 1 of either). Small clutch bags no larger than 6.5" wide X 4.5" high with or without a handle or strap can be taken into the stadium with one of the clear plastic bags. Non-clear diaper bags are prohibited. A clear diaper bag (no larger than 12” X 6” X 12”) is permitted. Each member of a family, including children, would be allowed to carry an approved clear bag and a clutch purse into the stadium. Click here for additional information. 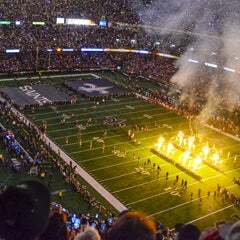 To inquire about suite ownership or possible rental of a suite for a specific event at the Superdome, please contact Anthony Parilla, Director of Premium Sales with the New Orleans Saints, at (504) 593-4976.